The holiday season means holiday office parties. 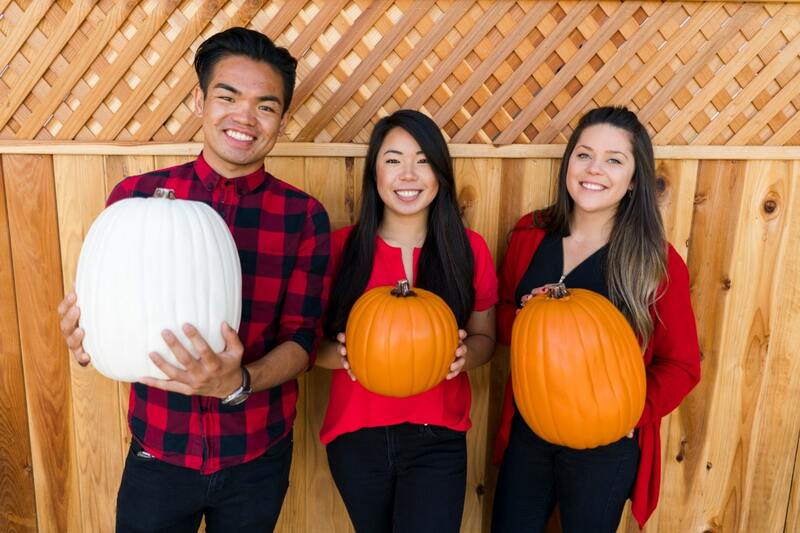 Employers across the country will organize events focusing on Thanksgiving and Christmas for their employees. While these occasions can be fun, they can also be tricky to execute. As an employer, you want your employees to have fun while maintaining proper work decorum. To evaluate whether or not Holiday parties are worth the trouble, RED Company compiled a list weighing the pros and cons of throwing work-related holiday festivities. Holiday company parties take a lot of time and effort. Companies must make decisions on the venue, catering, entertainment, and the logistics of the event. 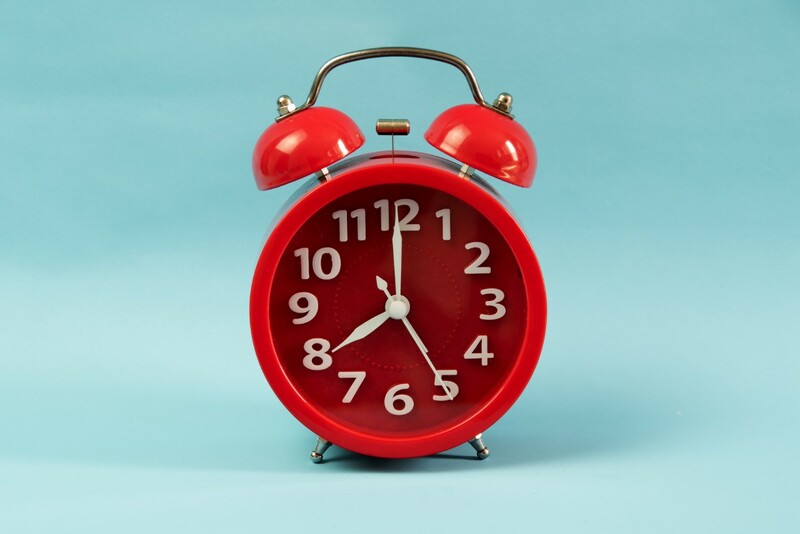 This can be daunting for employees who already feel pinched for time with other end of year responsibilities. Year-End events not only take time-commitment, but holiday parties also take human resources. From catering staff to event managers, it takes a lot of resources to pull off the best party of the year! 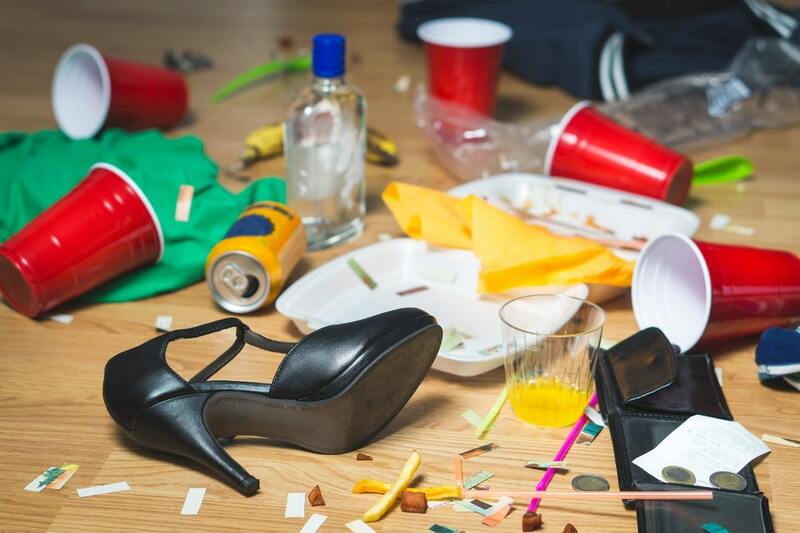 Setting up for a party is already tough, but the mess left afterward is worse. Participants are more likely to volunteer for set up than clean up. Employees who work in different departments or multiple facilities don’t often interact with each other. A holiday get-together will give everyone a chance to get to know one another and create a new bond among co-workers. Trust increases amongst co-workers once they get to know each other. With trust, employees have a better time working as a team. When you have a team that loves each other, it could help improve productivity. 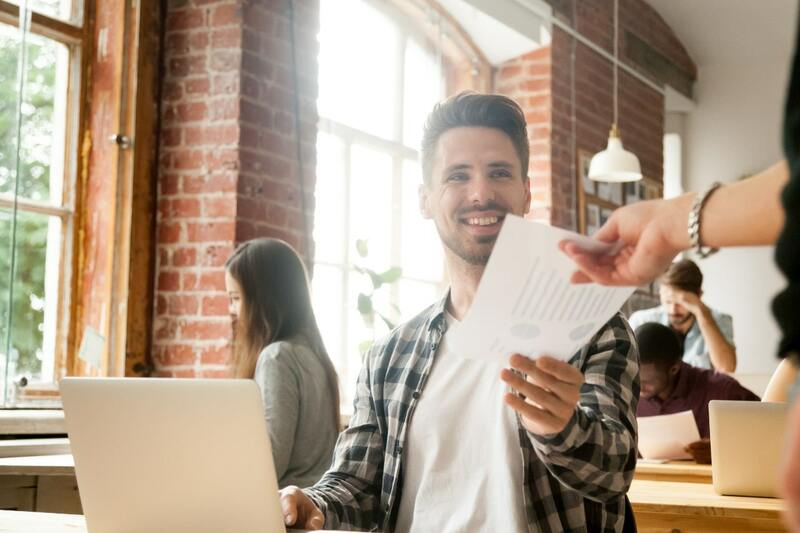 If employers take time, effort and expend funds on their employees, employees will associate these gestures to being valued. Studies show that employees who feel appreciated by their employers are more productive. Throwing an end-of-the-year holiday party has many benefits, but time commitment, human resources, and cleaning can keep a company away from throwing such a huge event. 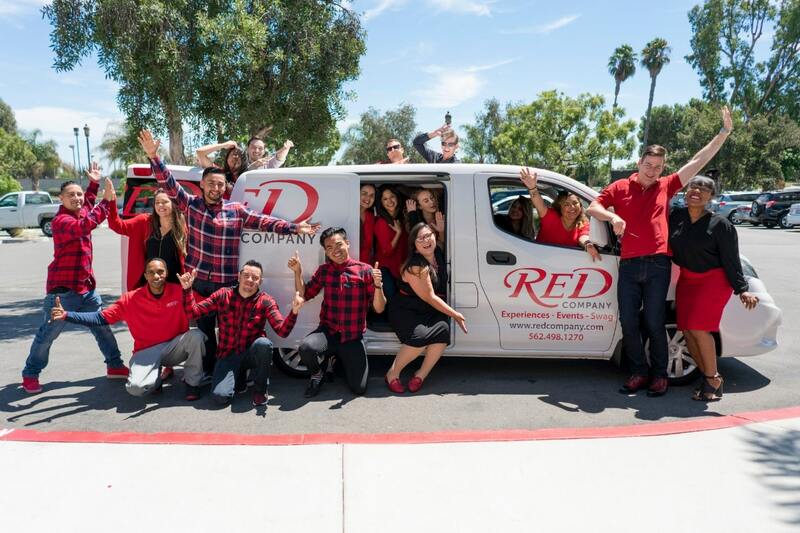 An experienced and friendly company, like RED, can ease the burden and help with planning, logistics or even perfect employee gifts!